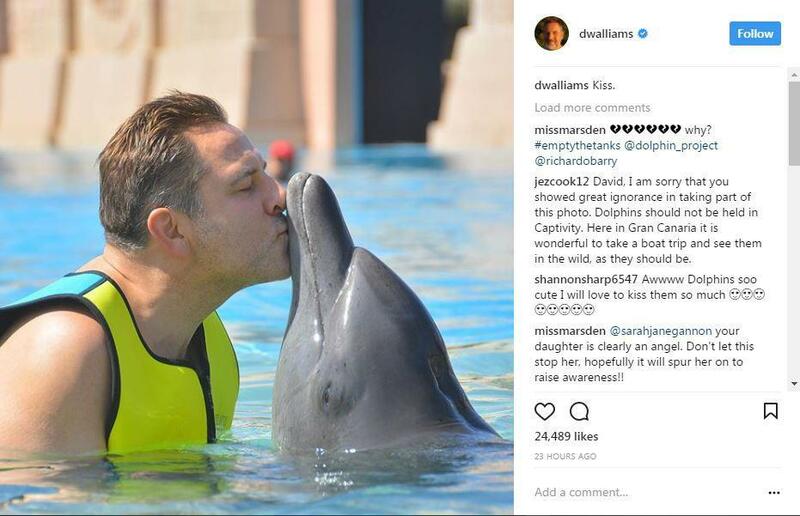 BRITISH comedian David Walliams has been labelled an animal abuser because he kissed a dolphin. The star was targeted by by angry animal lovers after he posted a picture of himself kissing the dolphin on Instagram with the caption “Kiss”. He was visiting an aquarium with his mum Kathleen in Dubai when he took the apparently harmless snap. But it triggered an instant backlash and he was inundated with scathing comments over the harmless act. 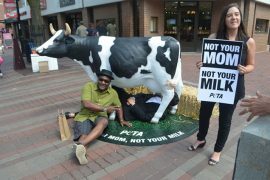 One person commented: “Stunned that you would support this hideous industry… extremely disappointed. A second wrote: “These animals should be free swimming hundreds of miles a day NOT stuck in a tank for idiots to kiss and fawn over in the name of entertainment. 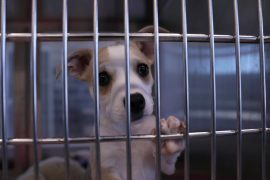 “I thought you loved animals, I thought you had compassion and empathy. Do you not know how cruel this exploitation is? Walliams, who stars in Britain’s Got Talent, is known as an animal liver and once rescued a drowning dog from the River Thames in London during a charity swim. 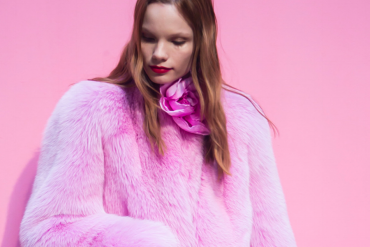 The Freedom Correspondent: Fur-free Gucci- a new trend or a disaster?